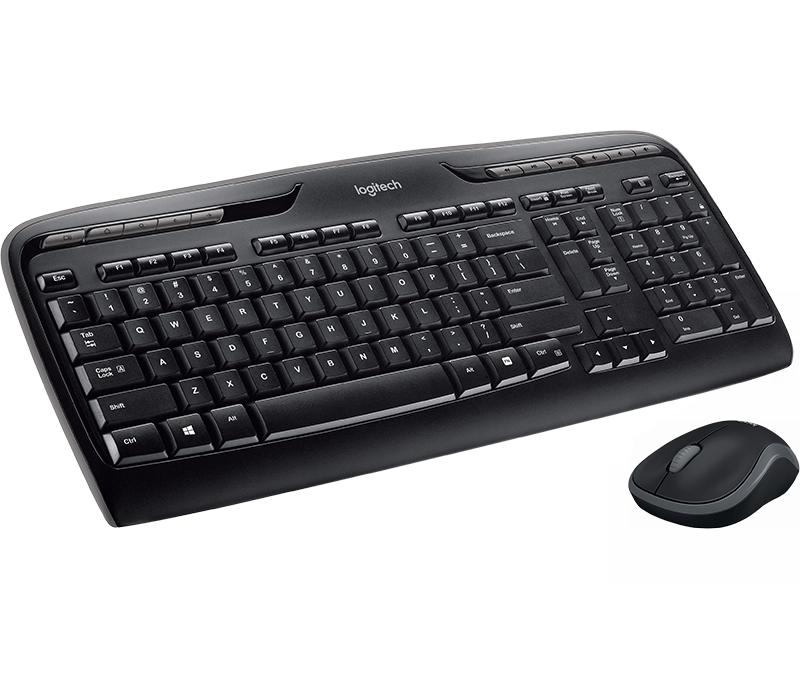 The full-size keyboard’s low-profile, whisper-quiet keys make typing efficient and comfortable. 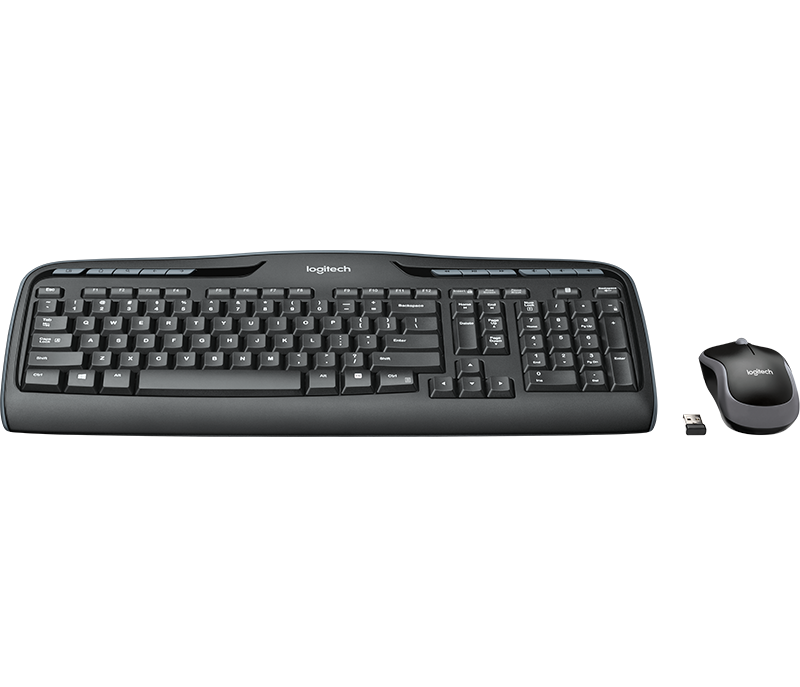 The mouse’s gentle curve makes it comfortable for all-day use. 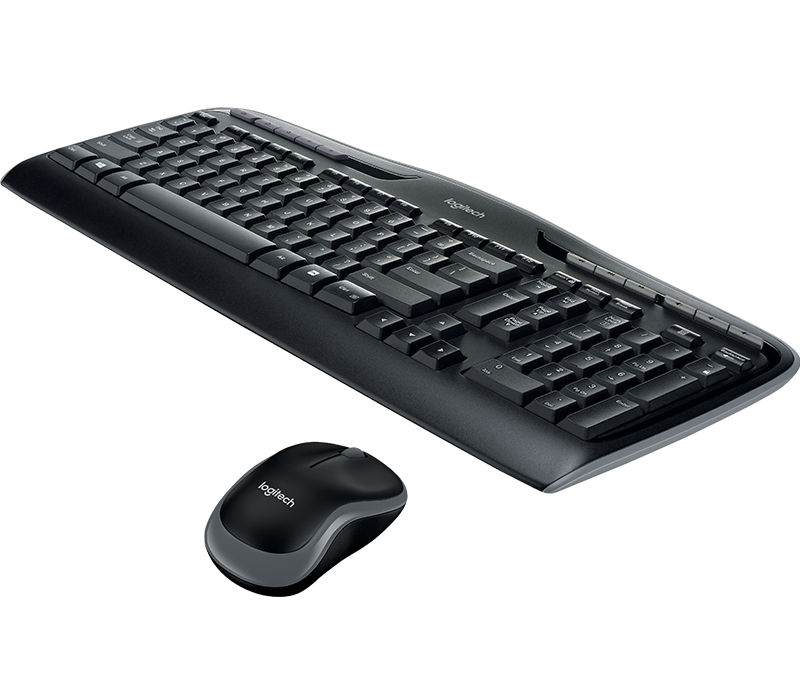 Battery life based on a calculation of an estimated 2 million keystrokes per year in an office environment. User experience may vary. 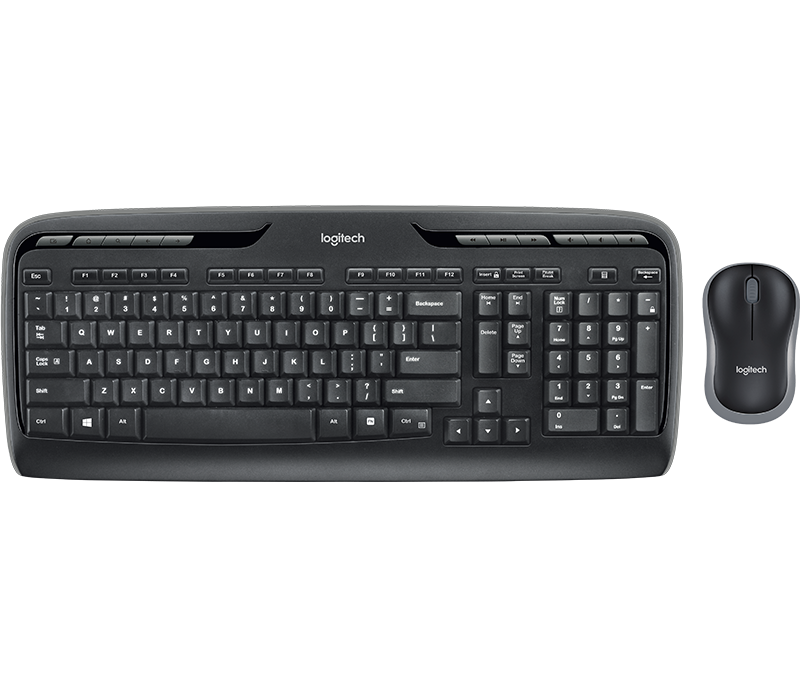 Advanced settings require Logitech Software available for download at logitech.com/downloads.